You can feel the bass in the floor, and a clever melody is playing in your head; your eyes smile at live illustrations, and vintage goods on the wall; the delicate scent of baking invites your nose, and there is a cool, indie vibe carrying your attention: welcome to Mr Bird's Emporium. Sounds exciting doesn't it? The emporium inspires wonder and attraction and that is exactly what Mr Bird's is. 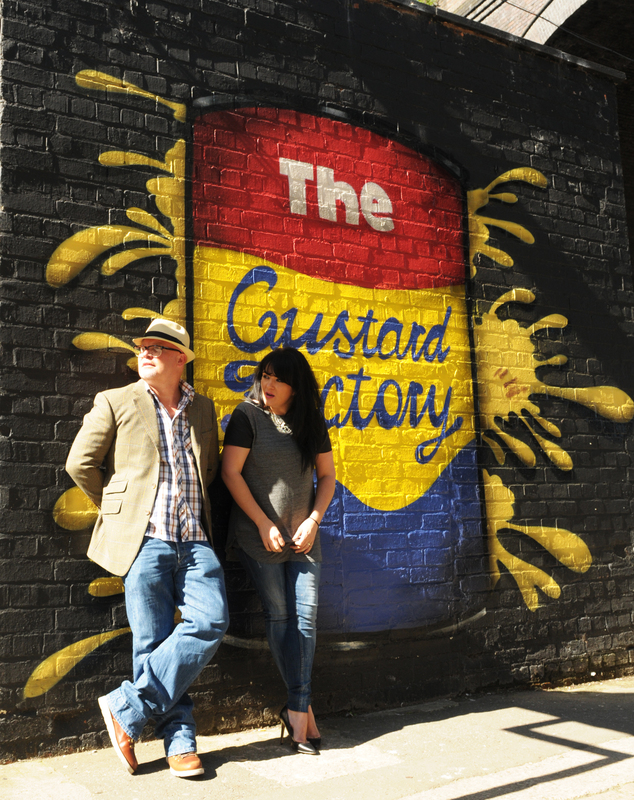 Owners Frankie and Sabina have turned a vacant unit in the Custard Factory into a platform for retailers, musicians, artists, bakers, and everything in between the cream of the creative crop of Birmingham. Due to launch this Saturday, local talent never looked so good. The Emporium is split into two sections: the main shop (for permanent retailers), and the 'Custard Cream' market (temporary). Now the primary area is going to be the bustling franchise with the various ventures; Sabina and Frankie offer wall space, shelf space, and areas for rent, thus it will be packed with local traders grafting for your attention but it is the Saturday Custard Cream market where the real excitement lies. It is not your average 'market'. The Custard Cream trading area is a refined platform for budding entrepreneurs itching to have a go. And 'have a go' is exactly how Frankie and Sabina describe this opportunity. It is ideal for graduates who may not have the capital to start their own business or those who do not have the business acumen, or had such an opportunity. Sabina and Frankie act like the parents who, are not to be relied on as such, but who give future entrenpeneurs the headstart they need. Sabina and Frankie have a history of experience in retail from trade fairs to owning a successful vintage store. They joined forces to start a reckoning, a new idea, something to display but simultaneously contain the excitement of change that has been floating around Birmingham and has taken the form of the Emporium. The businesses involved vary greatly but they all have one thing in common: hope. Now this isn't a fairytale idea but it is definitely a place of opportunity because the potential to thrive is right before your eyes. Mr Bird's Emporium is not just about independent trading, however, you the consumer will be treated to a sensory extravaganza where every week new businesses will congregate, each vying for your precious attention. 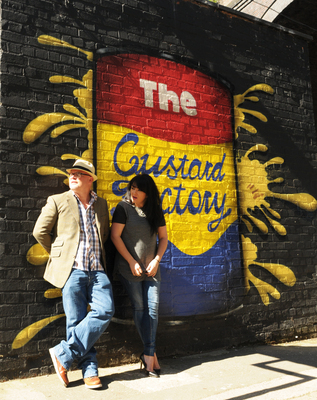 So, dear customer head down to the Custard Factory because you are the judge, and the launch is going to be epic. There are going to be live bands, artists, illustrators, vintage sellers both antique items and vintage retailers selling their goods, and a cupcake stall. The list is continuously growing, and the beauty of it all? There are new businesses every week, so every budding business owner gets to try their hand at the Saturday market. The Emporium makes for a more honest and less commercial shopping experience, however Sabina and Frankie aren't saying down with the "bigwigs", but they are saying yes to local independents. So get your purses, wallets and open minds and head down to the Custard Factory, where you'll be greeted with a thank you for showing up. Now you don't get that on your high street. This place sounds like a real hidden gem - sometimes it's amazing what you can fin right on your doorstep!